Here are the Breeze Team's recommended automated tasks to make your life easier! If you like to track grades or classes through tags as well as profile fields, now they can communicate! Use Smart Tags to create a filter for the "Grade" profile field and have it automatically update the classroom tags that you have set up. In addition to linking the profile field to a tag, you may find it helpful to click the option to remove people from the tag that do not match the selected filter. That way everyone will automatically be removed from their previous tag when they move up into the next tag group (i.e. when the grades auto-promote). If you've already created Smart Tags without this option selected, you can simply check the box and click "update task" which will immediately prompt the task to run. If your grades have already auto-promoted and you'd like to unlock the tag, you can do so by editing the task and unchecking the box. Then select "update task" in order for the changes to be saved. If you've ever used a form entry to update a profile then you know how powerful this tool can be! You can create a profile field called "include in online directory" with dropdown/multiple choice options of "yes" or "no". Send that form out to your church to let them decide if they want to be included in your online directory. Be sure to publish if the online directory is "Opt-in" or "Opt-out". The following example shows the "Opt-out" method. For an "Opt-in" method, simply change the logic here to "yes" responses. If they choose not to, you can create a tag called "remove from online directory". Now use smart tags to auto-connect anyone who said "no" into that tag. The final step will be to remove your "members" permission to see anyone listed in the "remove from online directory" tag. Sometimes it's all about the special touch of a personalized birthday wish! With automated, customizable birthday emails this is now possible with Breeze! You can set up your birthday messages to go out to all of your members right from the pastor, or you can set up custom emails from applicable group leaders. For example, you can set up kid's birthday emails to come from the children's director, or women's birthday emails from the women's ministry leader, etc. Because you can filter by tag, it's so easy to designate who should receive a birthday email from specific leaders at your church! When you have someone attend for the first time, sometimes it's hard to keep retention. Check out our article on Tracking and Turning Visitors into Members and you'll see lots of ways that you can use automated tasks to help! For instance, use the automatic follow up for new attenders task to instantly notify your team of a new attender to a specific event - you can use that follow up to invite them to the next event, or a newcomer's event.  Use smart tags to tie their membership status to a Church Newsletter tag so that they receive your emails about things that they need to know happening around your church. When someone gives a tithe or offering for the first time, that can be a huge marker indicating that they've found their new church home. Use the automatic follow up for new givers to celebrate their arrival, and possibly use that to invite them to a membership class. Use follow up progression to create a series of follow ups relating to pastoral care. Let's say a couple at your church just had a baby. You can start a follow up to have the pastor give that couple a call to congratulate them and check in on things. After the pastor completes that follow up, a new follow up can trigger to a care team to set up a meal service for the couple. From there, a new follow up can be triggered out a couple of weeks for the pastor to contact the couple again and see how they're adjusting. Finally, the children's ministry leader can receive a follow up to contact them to let them know about childcare during service, where the nursing/cry room is located, or any other services that the church offers for moms and babies.